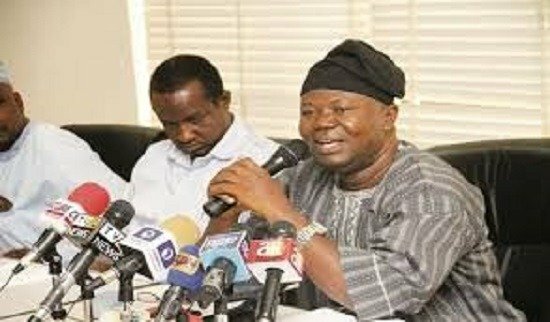 The Academic Staff Union of Universities (ASUU) says students may spend more time at home since no solid agreement has been reached in its negotiation with the federal government. Abiodun Ogunyemi, national president of ASUU, said this on Thursday while speaking with reporters in Lagos. Ogunyemi appealed to parents and students to show understanding, saying the industrial action is meant to avert total collapse of the country’s university system. “We want to call on our students and parents to show understanding with our struggle as we are in this together,” he said. “The whole essence of this struggle is to ensure that our students get worthy and deserving certificates that they will be proud of anywhere they may find themselves in the world. “The struggle is to ensure too that we save Nigerian universities from going the way our public primary and secondary schools have gone. “Today, most parents are sending their children and wards to private primary and secondary schools around the country because of the perceived or alleged falling standards. Ogunyemi asked Nigerians to rise up and join the union to put pressure on the government and save the education sector. “The sad thing now is that the World Bank is giving funds to some private universities to thrive over public universities,” he said. “Unless Nigerians rise to the occasion and join ASUU in putting pressure on both the federal and state governments to pay adequate attention to our universities, secondary and primary schools, we may be facing a total collapse of our educational sector. “We met on Monday in order to reach an agreement on the key issues we are agitating for but nothing tangible came out of the meeting. “Rather than come out with firm commitment on what to do about these demands, they were appealing to us to go back to the classrooms while they tackle the issues; and to us they have missed the point.